The first Gillets – built in Herstal near Liege, Belgium – were designed by Fernand Laguesse and brought out in 1920. They were unit-design 300cc two-strokes with belt drive. The design was simple, rugged and reliable and soon the company was an established and successful motorcycle manufacturer. Many long-distance runs were made and the two-strokes were very prominent in races. From June to December 1926 two Frenchmen rode their Gillets for a distance of 25,000 kilometres and covered almost all continents of the world. 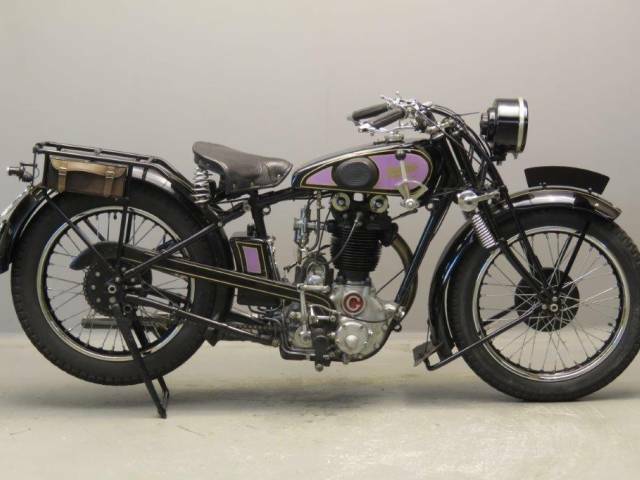 No real problems occurred with the machines and from December 1926 the venerable two-stroke was named the “Tour du Monde”. 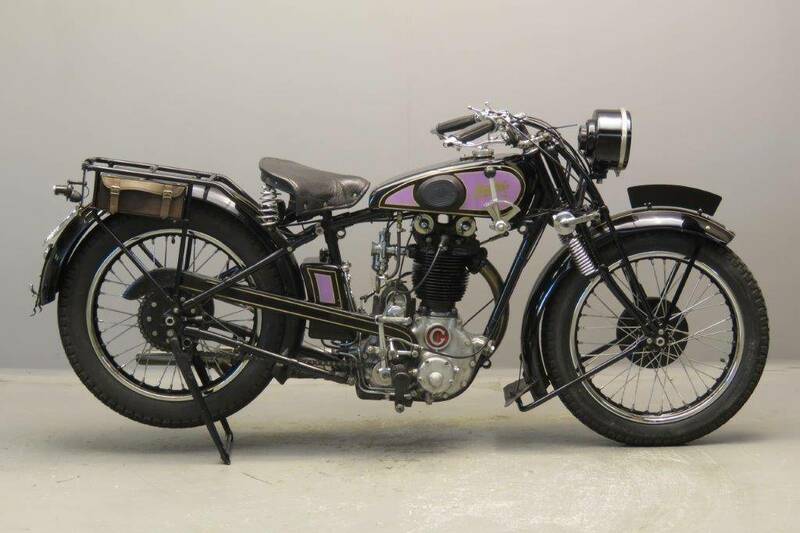 A 84 x 90 sporting 500 cc four-stroke, the “Sport” was designed by brother Armand Laguesse and presented at the end of 1926. In 1928 some models got saddle tanks and a racing version of the “Sport” model broke many world records at the Monthlery track in France. Some new features for model year 1929 were saddle tanks for all models, the enclosure of the pushrods and rockers and the repositioning of the gear change rod to the nearside of the engine. This change necessitated a cutaway in the oil tank. Various Belgian manufacturers choose the best of both worlds as far as proprietary parts were concerned. That meant choosing Bosch for lighting and Amac for carburetion with Gillet. This Dutch-registered, purposeful looking Sport is fitted with Lucas magneto, the lighting system is powered by the battery. She’s been restored with care and goes very well.